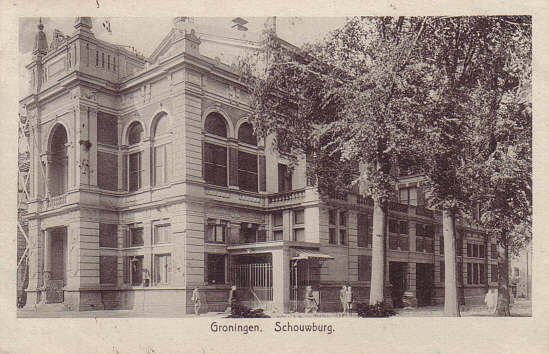 Built 1883 by F. W. van Gendt with H. P. Vogel, at the site of the former "Kruithuis". Closed 1976 due to safety problems. 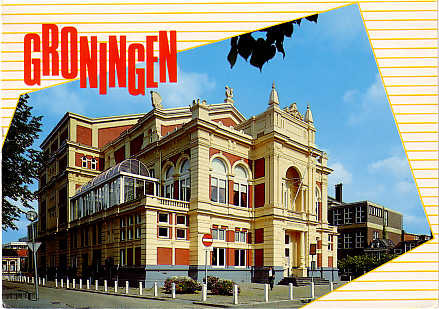 Subsequently major renovation by Duintjer. 700 seats.